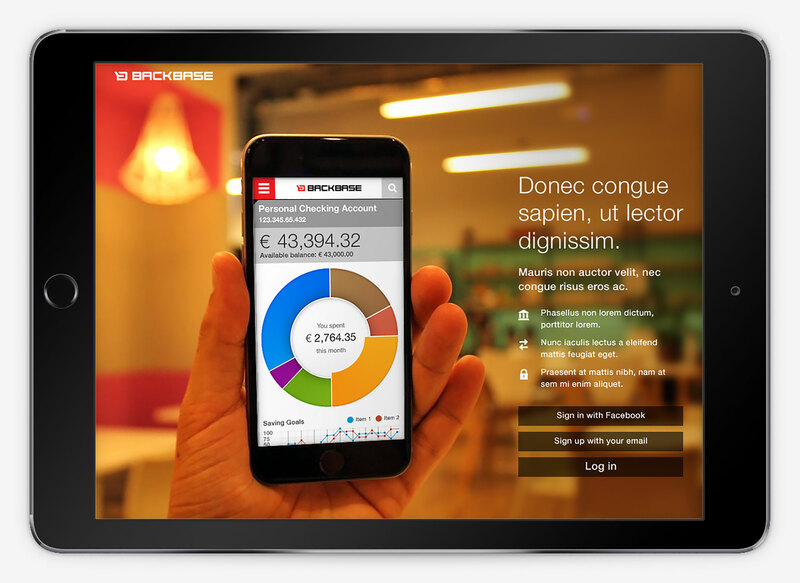 Banking tablet & mobile app – Customer Experience Platform (CXP). Freelance project, 2015. 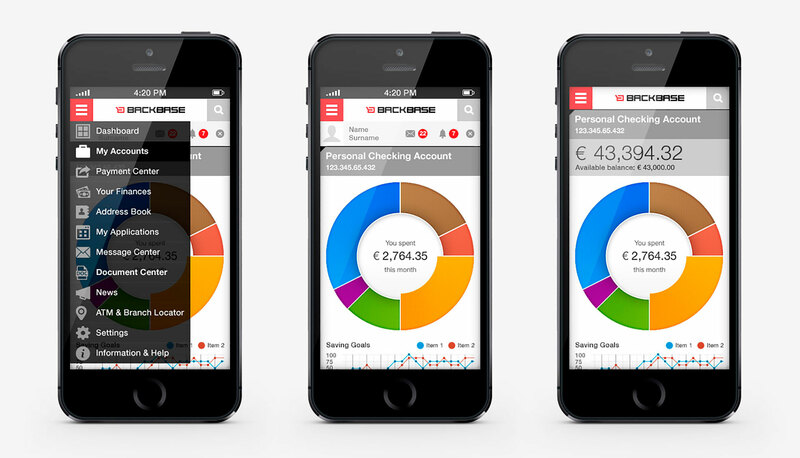 Goal: create an easy to use platform that makes banking faster, simpler and smarter. Target audience: young, trendy digital people. Competitive review: GoBank, Ally, ING Direct, Simple, etc. Approach: communicate critical information in a way user can understand, delivered when and where the user needs the information. 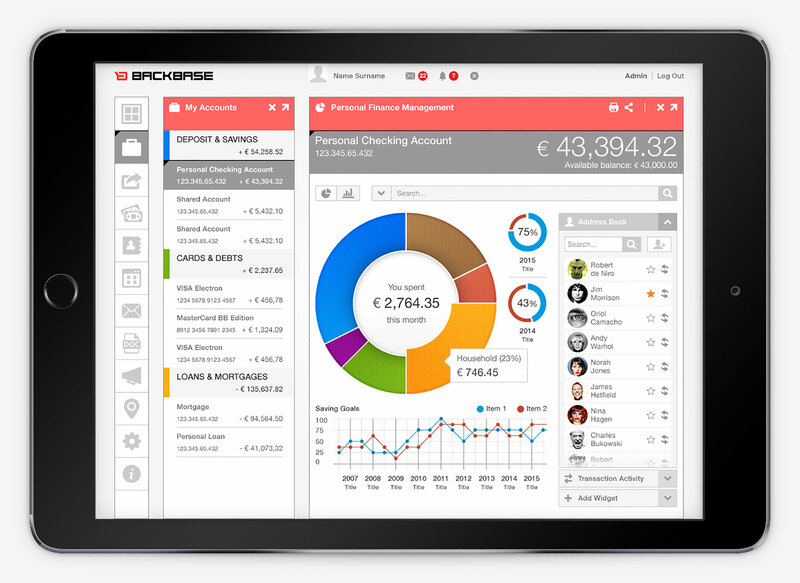 Backbase helps financials and large enterprises to upgrade their portal without replacing the current systems in use. 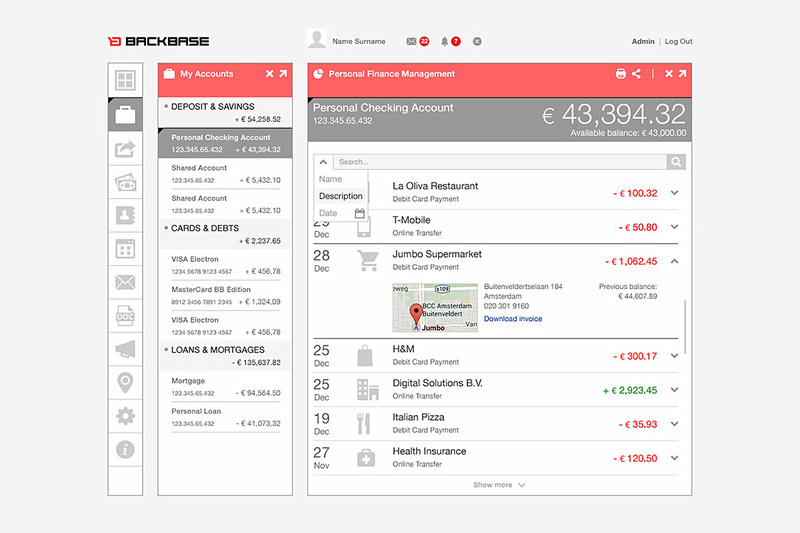 The main goal is to re-imagine an account summary screen as a web 3.0 banking dashboard as well as what ideas, extras and thoughts can be added. 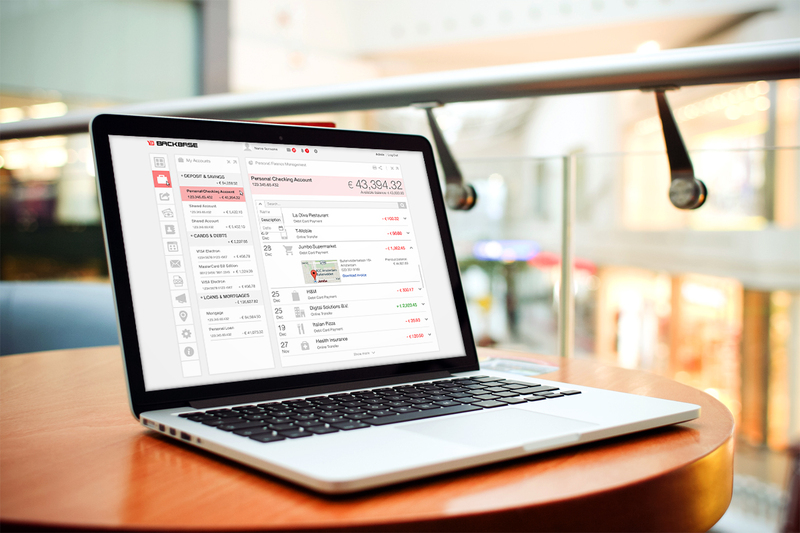 This design proposal aims to keep the dashboard uncluttered while still providing a comprehensive, intelligence-rich snapshot of the financial information. 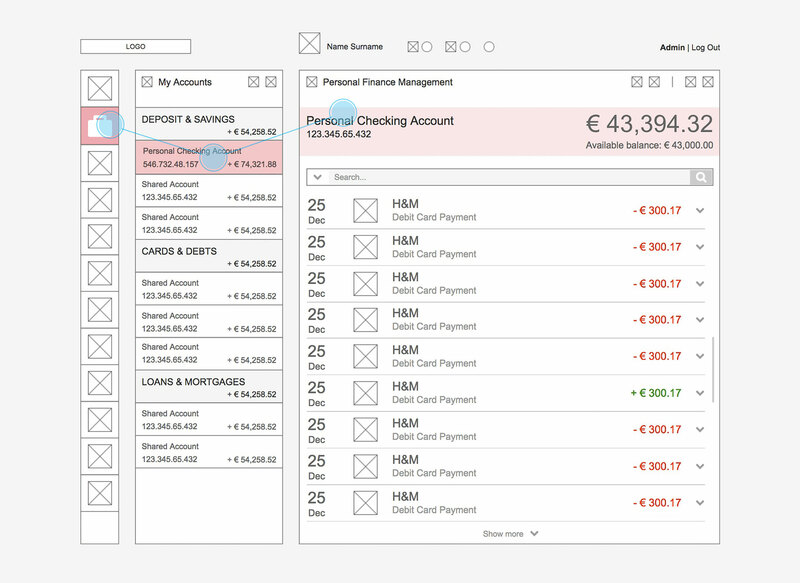 Account movements display icons according to the type of company / business that issues the feeds or expenses. Widget-based solution through dynamic building blocks (flexibility + functionality). It also includes a vertical navigation bar, so user knows where he or she is going at anytime during the customer journey, filtering search results by name, description, date, etc. to define the scope of the data accurately and quickly. Flow content from left to right in 3 steps, providing the ability to drill down to detailed information in order to gain more context. Profile and notifications are always visible at the top bar even when a general category may change. Below, an example wireframe. Summary of approach: 1. Scope: specific process; 2. Business role: operational; 3. Time horizon: real-time; 4. Customization: customizable (functionality to let users create a view that reflects their needs); 5. Level of detail: drill-able; 6. Point of view: prescriptive. Other ideas to keep improving this project: 1. Interactive features like zooming as well as directly editable charts; 2. Progress bars that make data more meaningful and relevant; 3. 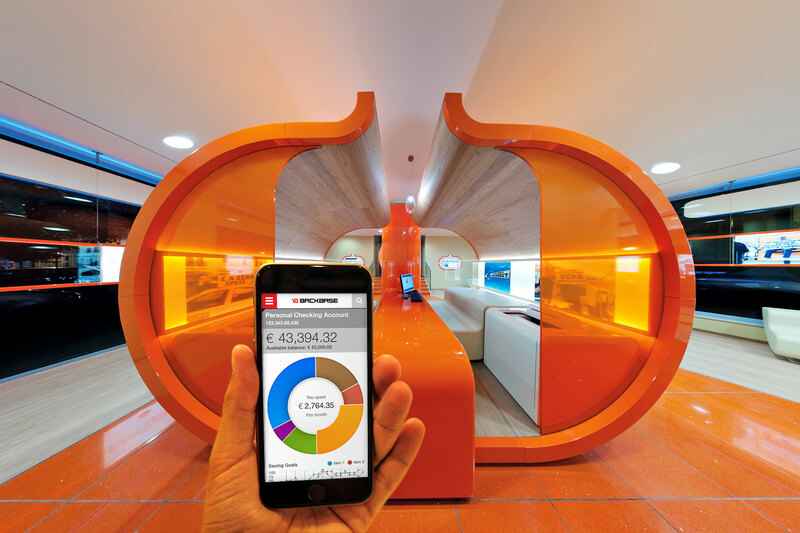 Dynamic self-service solution which enables users to identify trends and behavior patterns before they occur; 4. Regional, product category and key performance indicators in the same view to get a comprehensive picture.